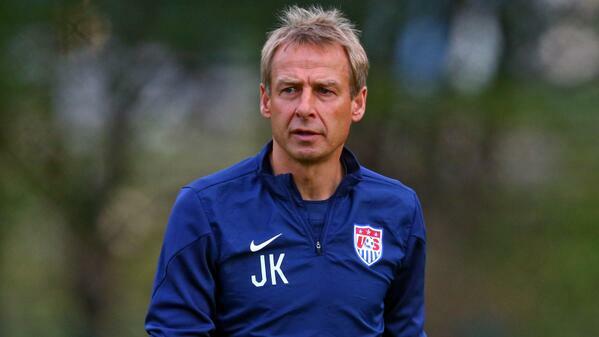 JurgenKlinsmann and Donovan are envisioning the same kind of project and system for the American national team. In order for this kind of approach and method to be executed successfully, Klinsmann believes that he has have a closer connection not only with his own players of the national but also with the youngsters in the youth academies and this is why he was named as the technical director of the entire national team program. The German has expanded his duties to a point where he now has control over everything from coaching education and youth academies to grass-roots development. 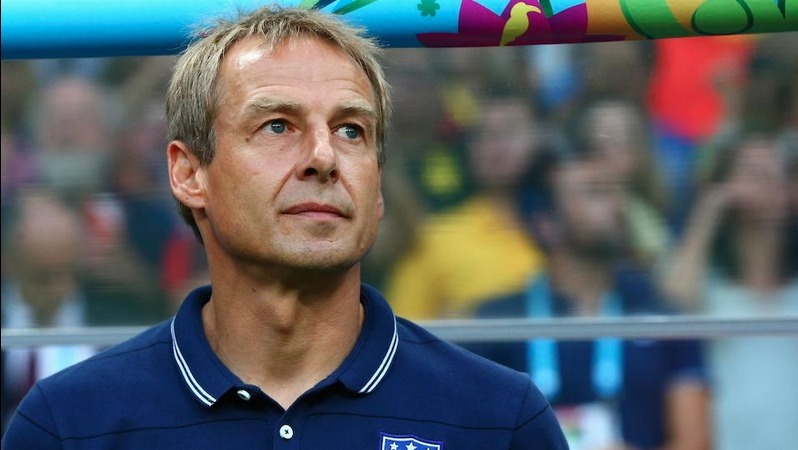 The Olympic team does seem to be experiencing a positive reaction to Klinsmann and his plans as the American national side managed to claim successive victories over Mexico and Netherlands in friendly matches which were respectively played on April 16 and June 5 of 2015.